Two caregivers share their stories of fire evacuation and the impact it has had on their wives, who are living with Alzheimer’s disease. Jon Frieseke’s neighbor knocked on his door just after midnight on October 9, 2017, to alert him to a nearby fire. 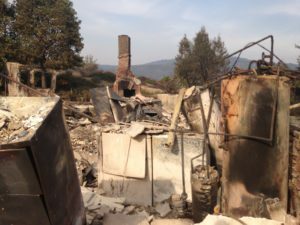 When Jon and his wife, Chris, evacuated, he thought that they would be back in their Santa Rosa home the next day. Jon never imagined that everything in their home of more than 50 years would be destroyed by the fire. Shortly after his neighbor woke Jon up, their son, Bruce, called to say that he had evacuated to a local hotel and had gotten a room for Jon and Chris. Besides the clothes they were wearing, all Jon had time to grab was their laptop computer. Around 3 am, the hotel they were in also had to be evacuated. Next the family went to a hotel in San Rafael, where they stayed for a couple of days. On Tuesday, Jon learned that their house had been destroyed by the fire. Their son, Bruce, also lost his home. Jon and Chris stayed with their daughter, Anne, in Vacaville for about six weeks, then moved into an apartment in Vacaville for a month. Finally, they found a house to rent back in Santa Rosa, where they are currently living. Relatives, friends and strangers stepped up to help Jon and Chris replace what they had lost. 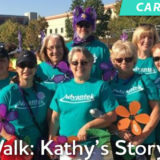 When they were in Vacaville, Anne posted their needs on the neighborhood Next Door site. People donated clothes, as well as furniture for their apartment. Chris had been diagnosed with Alzheimer’s disease over eight years prior to the fire. At the time of the fire, she was still in the early stage of the disease. It took over a week for Jon to get refills of Chris’ medications. Jon says that while Chris was already anxious by nature, the trauma of the fire greatly increased her anxiety. He has noticed a more rapid decline in Chris’ cognitive health since the fire. Throughout the aftermath, Jon has worked to remain calm and help Chris. He is thankful that he and his family survived the fire. 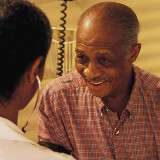 He continues to attend an Alzheimer’s Association caregiver support group. Chris now attends an adult day program twice a week. Few of us imagine that we could lose everything, but it can help to prepare for the possibility. Similar to purchasing insurance, we put a plan in place, but hope that we’ll never need it. A few years before the fire, Jon had taken photos of everything in their house and put a copy in a safe deposit box. This has proven to be very helpful in working with his insurance company to itemize their losses. On his way out the door, Jon grabbed their laptop computer, which provided him with some backups of important documents and some of the photos that were lost in the fire. Jon wished that he’d had an evacuation kit ready to go. The fire was moving so fast that they didn’t have time to grab important items. Jon also recommends that people periodically review their homeowners or renters insurance policy. It’s important to make sure you have enough coverage to rebuild your home and replace the items you have lost. Of course, some items cannot be replaced. Chris had been a quilter and all of her quilts were lost in the fire. While Jon had copies of some of his photos on his laptop, much of his photography hobby was lost. Make an emergency plan and prepare an emergency kit. Identify where you could go. 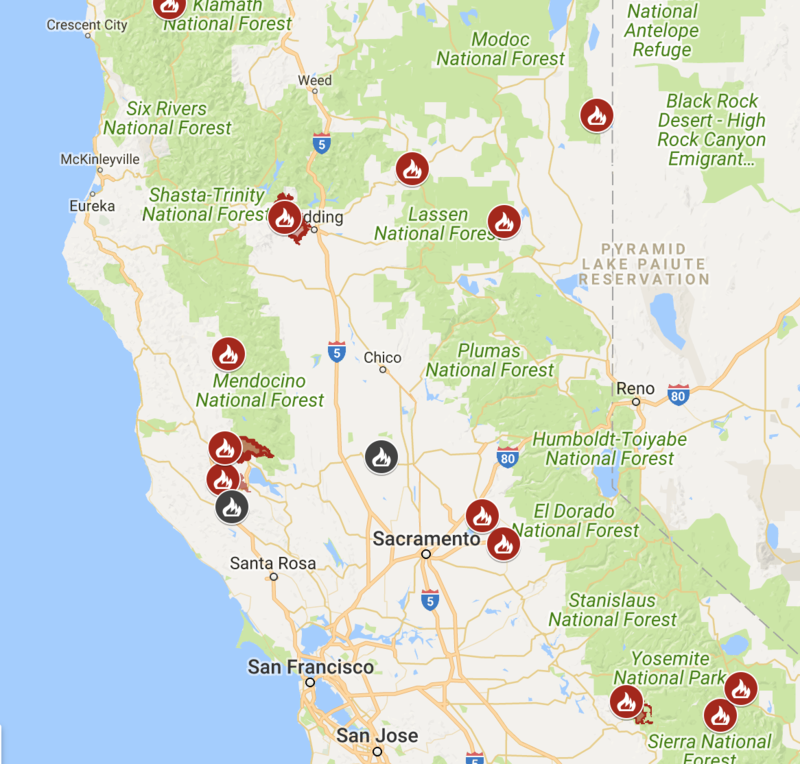 Are there friends or family you could stay with if you needed to evacuate? Have extra medication on hand. Learn how to get medical care and prescriptions during a disaster. Consider enrolling the person in a safety identification program, such as Medic Alert + Safe Return. Make sure medical records are accessible. There are options for online storage or you could share a copy with a family member who lives out of the area. 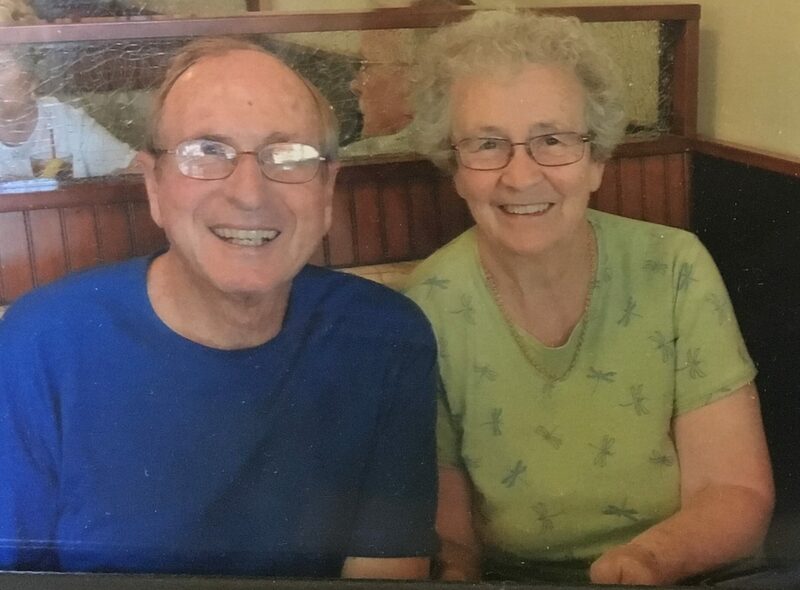 Chris Degenhardt, of Mill Valley, had been caring for his wife Anne, for about six years after she was diagnosed with Alzheimer’s disease. Anne’s disease had progressed to the middle stages. Five weeks before the fire, Anne moved into a memory care community. 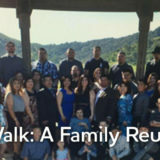 On a trip to Yosemite when the fire occurred, Chris woke up to an email letting him know that Anne had been evacuated to a church, due to a fire. Not getting through by telephone, Chris drove back to the bay area. By the time he got there, Anne had been moved to a care community in Albany. The community Anne had been living in was destroyed by the fire. Chris had been focused on getting Anne settled in her new home, but hadn’t thought about what he would do if it didn’t work out. Anne had not been adjusting well prior to the fire. After the fire, Chris chose to pick Anne up from Albany and bring her home to Mill Valley. Their son, Justin, was visiting at the time. He helped Chris get Anne settled back at home. Chris had moved many of Anne’s favorite items to the community where she was living. Anne had been a quilter, so they put some of her quilts up in her room as wall hangings, along with her favorite photos and paintings. Everything Chris had put in Anne’s room burned in the fire. He is sad that those items were lost. Chris had not yet secured renters insurance to cover the furnishings and Anne’s clothes. Anne handled the evacuation well and was happy to return home. But a few nights later, she started to revisit the fire. As they were getting ready for bed, Anne would tell Chris that she smelled smoke. This behavior continued for several months. Not wanting to put Anne through another difficult transition, Chris quickly decided to keep Anne at home. But he knew that he would need to hire in-home care to help him. 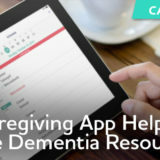 It was difficult to conduct interviews for caregivers at home, so while Justin or friends stayed with Anne, Chris held initial interviews at a local coffee shop. Then he had the finalists come to their home to meet Anne. 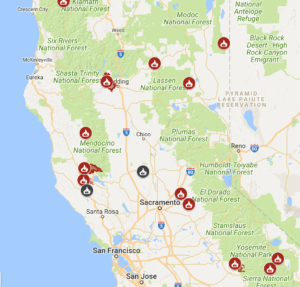 The recent fires in California and Nevada provide a reminder that a natural disaster can strike at any time. We know that it is important for all of us to plan for the worst. 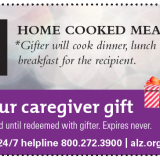 For those caring for someone with Alzheimer’s or another cognitive impairment, there are additional items to consider. We have tips, items to put in an emergency kit and what to do if you are evacuated on our website. Ready.gov has information about what to do before, during and after a disaster.